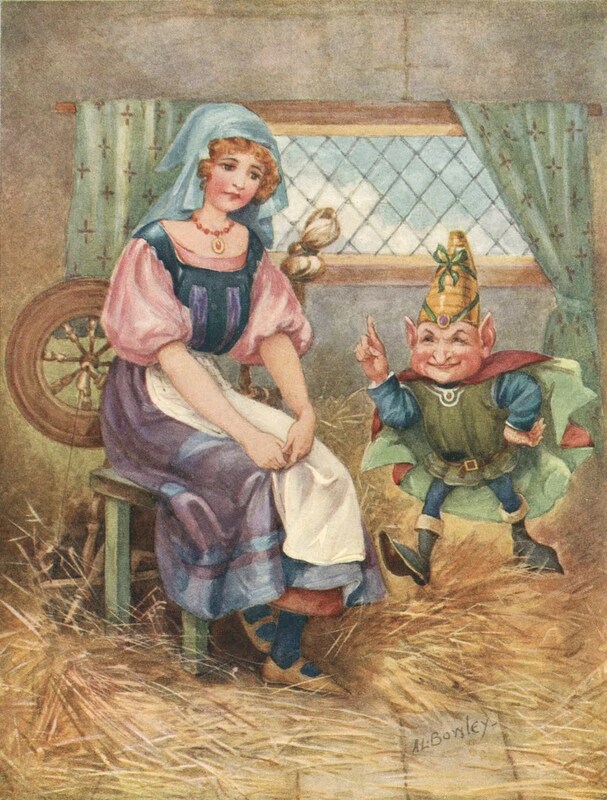 You may remember the Grimm’s fairy tale about Rumpelstiltskin, the odd little man who helped a miller’s daughter spin straw into gold and become a queen. A year later, after the odd little man returned to collect on her promise to give him her first-born child, he gave her the chance to keep her baby if she could say his name. When she ultimately said his name was Rumpelstiltskin, the little man became infuriated, stamped his foot so hard that it plunged deep into the ground, and then tore himself in two trying to free himself. And so it is with Donald Trump — except he expects everyone to know his name already. Trump’s anger-fueled, extreme views on immigration have been attacked as racist and have attracted a lot of media attention — and whenever candidates get media attention it helps their standing in the polls. According to a recent CNN poll, Trump has moved up in the crowded field of Republican candidates. However, no rational person expects Donald Trump to be the eventual Republican nominee, or even a serious contender when the primaries start and polls measure more than simple name recognition. But Trump’s furious political foot-stamping has come at a cost that threatens to shred his business dealings. NBC, Univision, and Macy’s have all ended their business deals with him, and most recently the PGA decided not to hold an event at the Trump National golf course in California. And as Trump tries to explain his views on immigration, and continues to offend millions, we can expect his business ventures to experience additional fall-out. The Donald could have been satisfied with a TV show and a catchphrase. By throwing his elaborate coiffure into the political ring, Trumpelstiltskin has put himself in a deep hole and may end up tearing himself apart. This entry was posted in America, Politics, World and tagged America, donald trump, Immigration, Mexico, Politics, Rumpelstiltskin, World by webnerbob. Bookmark the permalink.